While we wait for the alewives to return, you can read about the return of spawning salmon to the Farmington River last autumn. Atlantic salmon were once common in Connecticut waterways. However, the evidence of spawning salmon in the Farmington last fall (three separate nests) is the first in centuries, possibly since the Revolutionary War. The eggs were laid by females that began their lives in the Farmington River as part of a now discontinued federal and state funded river restoration project. The story has been covered by The Hartford Courant, WSHU-FM in Fairfield, and, interestingly, Al Jazeera America. 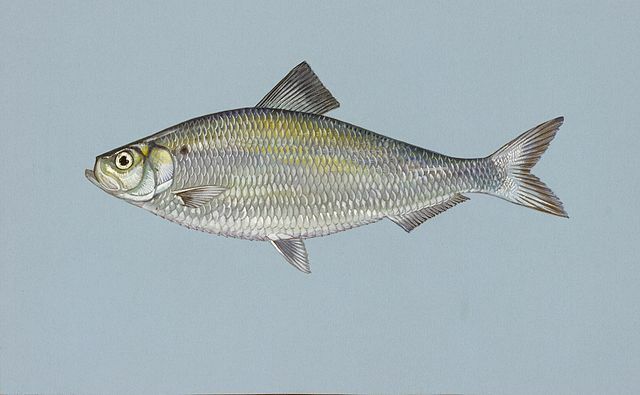 If you are out walking in the Supply Ponds area, you still might be able to see alewives. Walk to the bottom of the fishway and look immediately downstream of the entrance. The alewives like the quieter water there and they sit under the bubbles in the eddies. Let us know if you see any fish!